Graphic Design is in a very exciting place. New digital technologies and communication systems are continually evolving, visual communication has the ability to touch and shape most aspects of modern life. Graphic design reflects how society and culture is changing and realise this in its approaches and outcomes from mobile apps to interactive posters; global branding to pop up shops. 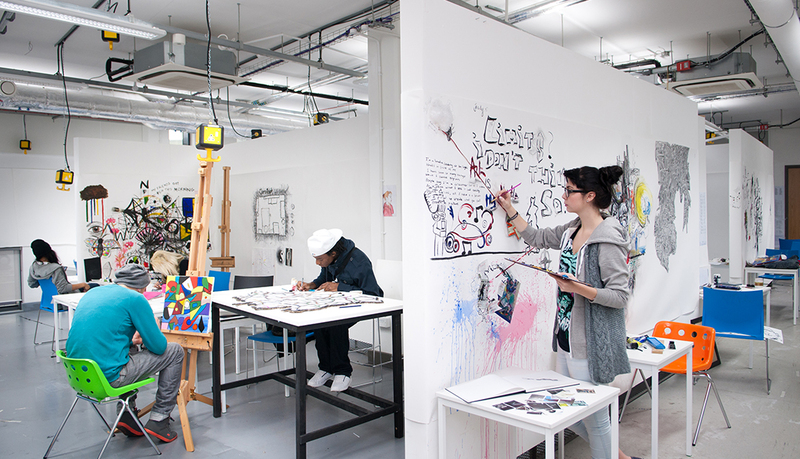 Why study BA Graphic Design at Middlesex University? 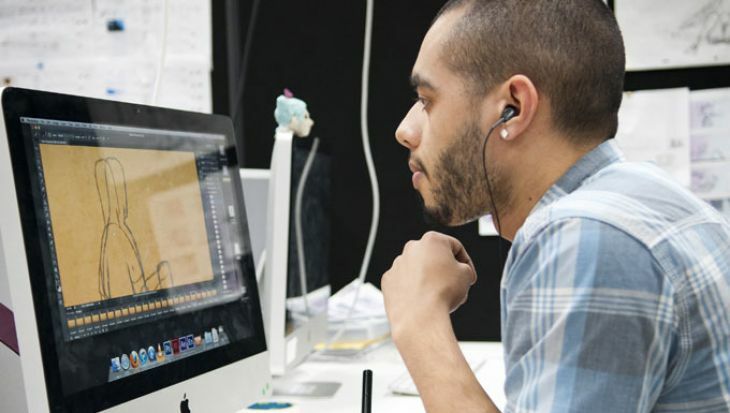 From the design of traditional advertising and branding to digital media, BA Graphic Design combines creativity with technical skill, exploring how to visually communicate messages and ideas effectively and inventively. 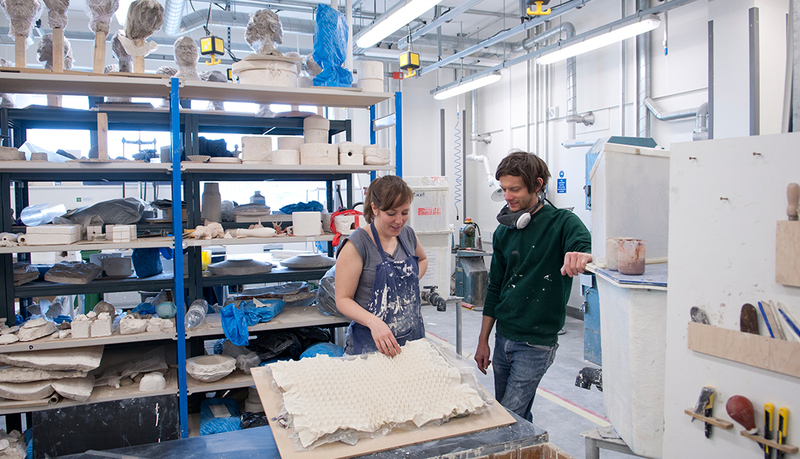 This degree prepares, educates and inspires the creative designers of the future. The course has been developed to embrace recent changes in the creative industries including technological advancements. 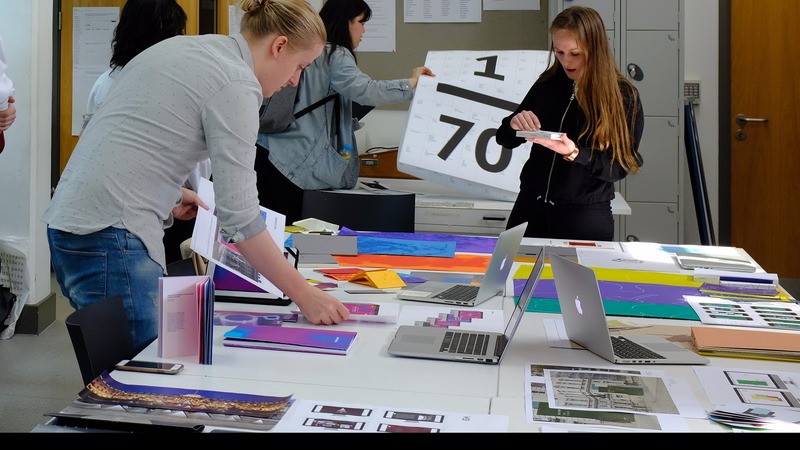 We offer enjoyable challenging projects with wide ranging outcomes and the flexible structure of the course will encourage you to challenge the boundaries of graphic design practice. You will have the freedom to develop your own creative voice guided by an enthusiastic staff team and supported by fantastic facilities. Throughout the course you focus on communicating ideas and information through exciting problem solving projects in branding, magazine design, typography, information design, advertising and publicity, editorial design, packaging, exhibition design, editorial photography and art direction, moving image and digital media. You will explore computer design programmes, materials, print processes, conceptual thinking and the use of design to inform, present an argument or persuade, solve visual communication problems to a professional standard, and work on briefs that closely mirror the professional world. 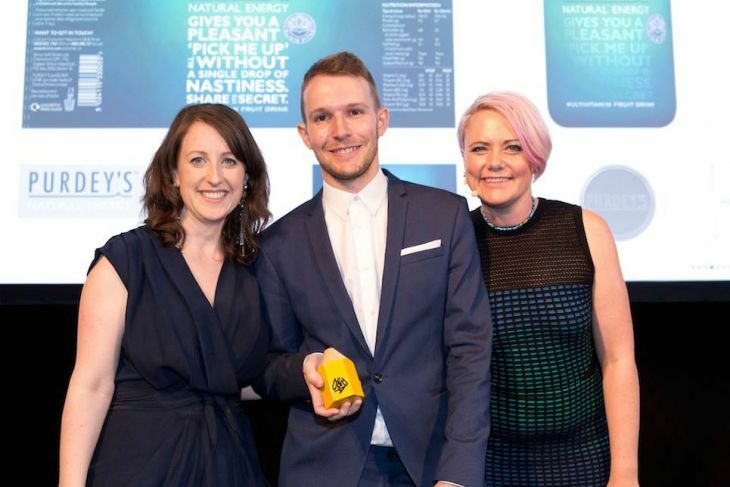 Our students are identified by leading design organisations such as D&AD, RSA and ISTD as among the best graduates nationally, winning numerous awards. Graduates of this course have gone on to work for magazines, design consultants, advertising agencies and media providers all over the world. What will you study on the BA Graphic Design? During the first year, you will be introduced to the diversity of the study area and the breadth of approaches to solving graphic design problems. You will explore research, thinking and communication skills to develop sound working methods, using logical and structured approaches to identify and solve graphic design problems. You will discover the creative and communications potential of typography, and the breadth and diversity of historical and contemporary practice in graphic design. 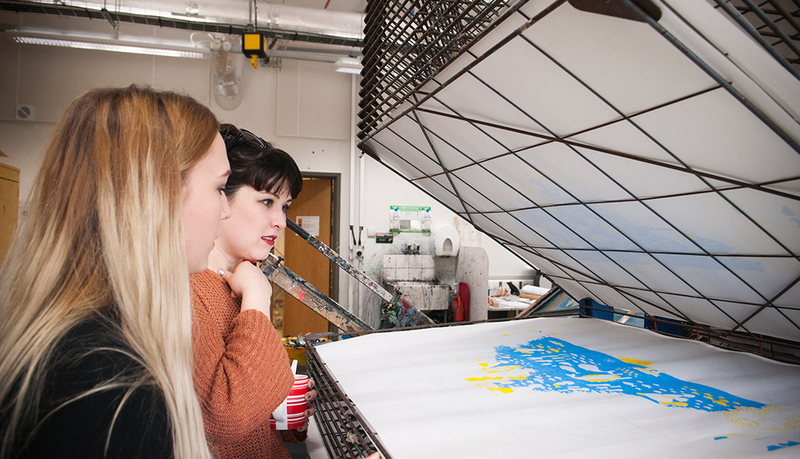 Exploring a variety of different graphic media, you will be encouraged to develop an inventive and experimental response to the use of processes and materials in workshop areas including photography, printmaking, typography, design thinking and digital illustration. The focus shifts in your second year to problem solving in context and exploring different media. The projects will enable you to investigate the potential of format and structure, analysing complex information to come up with imaginative visual communication solutions. An understanding of specialist subject areas of creative practice is developed through studio and workshop based activities enabling students to develop individual approaches to visual communication with the acquisition of intermediate specialist skills to work effectively in creative workshop areas such as advertising, book art, magazine design, moving image, letterpress, interactive and web design. For your final year of study you will concentrate on solving visual communication problems to a professional standard and developing an individual portfolio. There are opportunities for students to participate in student award competitions; extend their range of specialist skills in graphic design and visual communication; and pursue creative problem solving projects, self directed projects and graphic authorship utilising production and presentation to a professional level. You will develop an individual graphic design style and a working methodology. Throughout the year your knowledge and skills will be deepened and extended through a choice of briefs in branding, publishing, publicity, advertising, retail, interactive media, internationally recognised creative industry competitions and a self-initiated project. This module will introduce you to a variety of design thinking processes within the field of Graphic Design. You will develop your conceptual ability and come up with creative solutions to a brief. You will be shown how to use typographic content and imagery with contrast, hierarchy and scale change to create original graphic content. This module will introduce you to the creative communications potential of typography by providing a strong grounding in fundamental typographic principles such as structure, hierarchy, layout, and terminology. Throughout this module, you will be encouraged to use conceptual creative thinking when exploring the possibilities of typography. This module will provide you with an opportunity to explore a variety of different graphic media so that you can gain an understanding in the value of these media for visual communication. You will be introduced to areas of design such as printmaking, image making, photography, digital design and design thinking. You will be encouraged to have an inventive and experimental response to the use of processes and materials in workshop and studio areas. This module aims to deliver a rich understanding of the chronological development of Graphic Design from its earliest origins to the present day. You will be introduced to the ‘isms’ of Art in the 20th Century and a timeline showing the development of design from early writing to the recording of words and language “the codex” or book. This module will encourage the exploration and development of a graphic visual language within professional practice. You will be taught to integrate and enhance the practices of problem solving and typography developed in earlier modules. You will be encouraged to focus on exploring and refining imaginative visual communication concepts, resolving details and further developing the time management skills needed to meet the deadlines of professional external requirements. Professional practice is an important element of this module and opportunities will be provided to help you develop practice skills through a choice of briefs from internationally recognised design competitions. Advice on building relationships with industry by encouraging you to participate in self initiated placements will be provided. You will also be given the opportunity to investigate design with a social conscience, exploring how design can have a positive impact on society. 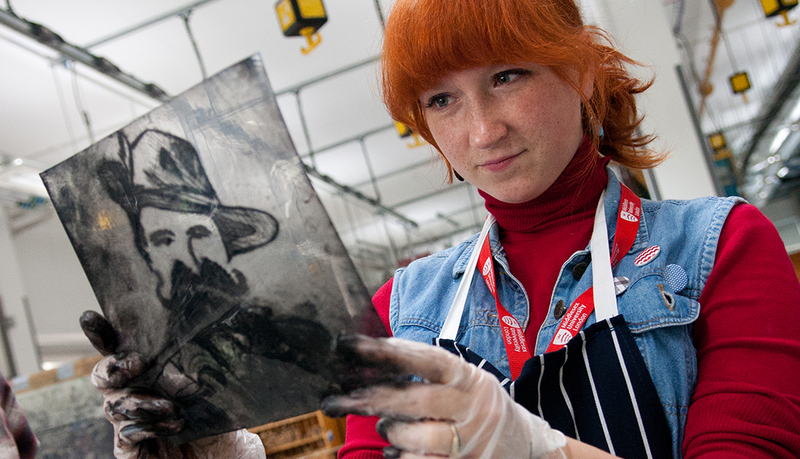 This module will develop your understanding of specialist subject areas of creative practice through studio and workshop based activities. You will be able to further develop individual approaches in using creative processes analysing, evaluating visual pieces of work and presentation methods. 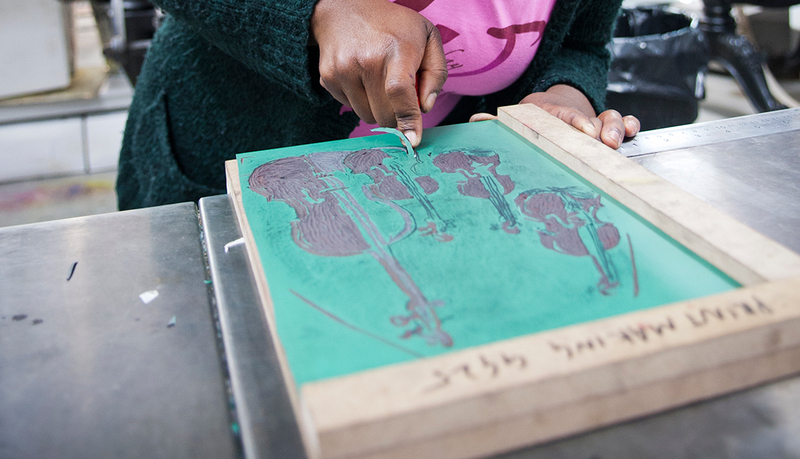 The acquisition of intermediate specialist skills to work effectively in creative workshop areas such as editorial design, moving image, letterpress, coding, three-dimensional design and digital design will be encouraged. This module aims to contextualise contemporary Graphic Designer and current design thinking with developments in technologies and society in the digital age. You will be given the opportunity to develop ideas connecting the recent developments of technologies, looking particularly at the digital nature of design. You will then look at societal changes made possible by the new digital age and to the more fluid role of Graphic Designer in society, including areas of design such as service design and interdisciplinary design. 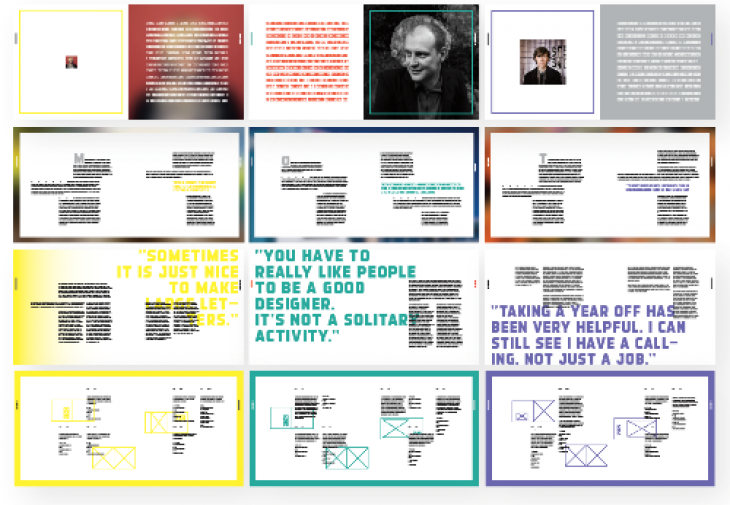 This will all be underpinned by looking in detail at current designers, asking questions about what is coming next. This module will enable you to deliver a critical and contextual research project and pursue creative major projects and graphic authorship. You will consolidate the development of skills such as project identification, research organisation and development, time management, visual analysis and critical argument. You will go on to extend the ability to think creatively about the presentation of conceptual, critical and contextual material in both written and visual form. This module aims to enable you to identify and deliver a practice-based research project related to your studio practice which will explore the dialogue between theory and practice. You will be encouraged to develop an individual graphic design style and working methodology to and above the standard required by industry and postgraduate study. One way this will be done is through a self-initiated project to explore the idea of graphic authorship and experimental graphic design. How is the BA Graphic Design taught? The programme approaches teaching and learning as a collaboration between learners and staff with project introductions, demonstrations, seminars, group and one-to-one tutorials. Most of the learning in the programme is undertaken through project work. At the beginning of a project there is a briefing at which the assignment is introduced by the tutor who will explain exactly what the brief asks you to do and the criteria by which it will be assessed. Your progress on the project will be monitored at seminar group meetings with a tutor. The purpose is to discuss and monitor your progress, towards a finished design solution. At the end of the project, you will receive constructive feedback on the outcomes from your tutor and peers at the crit, Lectures by tutors and visiting lecturers are a good source of inspiration and provide insight into the industry. 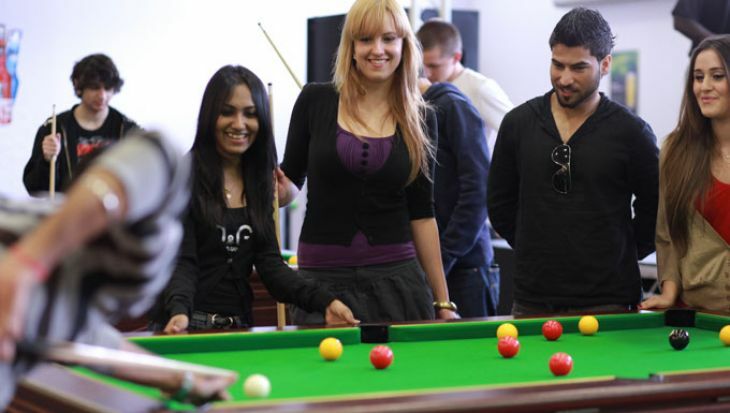 Practical skills are often demonstrated, particularly in workshops activities. 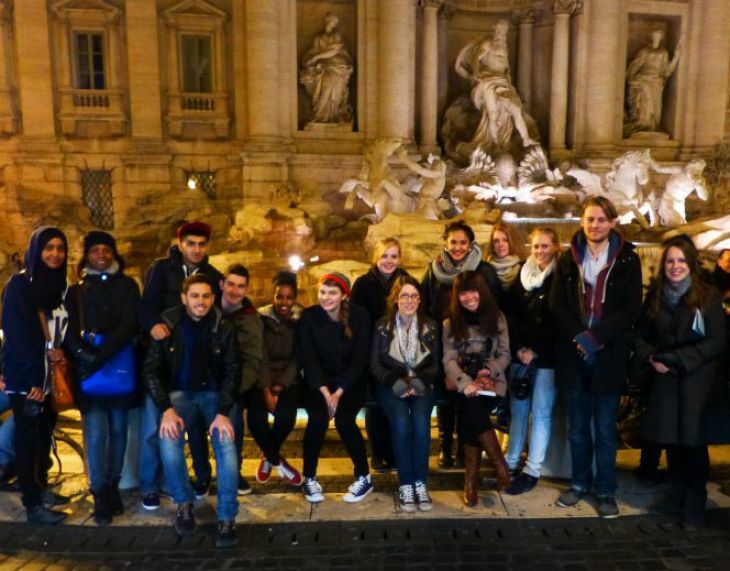 Study trips and visits to museums, galleries, exhibitions and design studios are an integral part of the programme. The assessment on the programme is 100% coursework. This usually takes place at a crit which is facilitated by a tutor and is an opportunity to see and discuss the finished design solutions of a number of students who have worked on the same project. 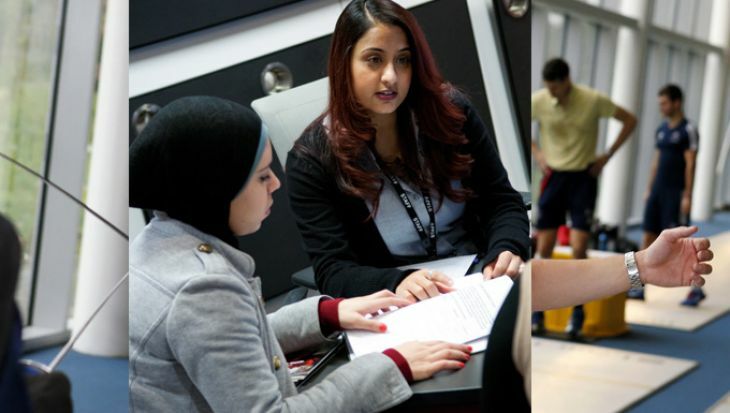 The main purpose of the crit is for students to give and receive constructive feedback on the outcomes of the project, enabling them to work further, if necessary to improve aspects of the assignment prior to the final module assessment. The crit is an integral part of the learning process and there is usually the opportunity to receive verbal and written feedback. A project feedback form will be given after the crit with written feedback and these forms are an essential means by which the student monitor and develop their learning. Assessment may involve self, peer or group approaches. Please apply via UCAS using this course’s UCAS code W210. Our 2017 end of year show took place at the Old Truman Brewery with our students showcasing their final projects. 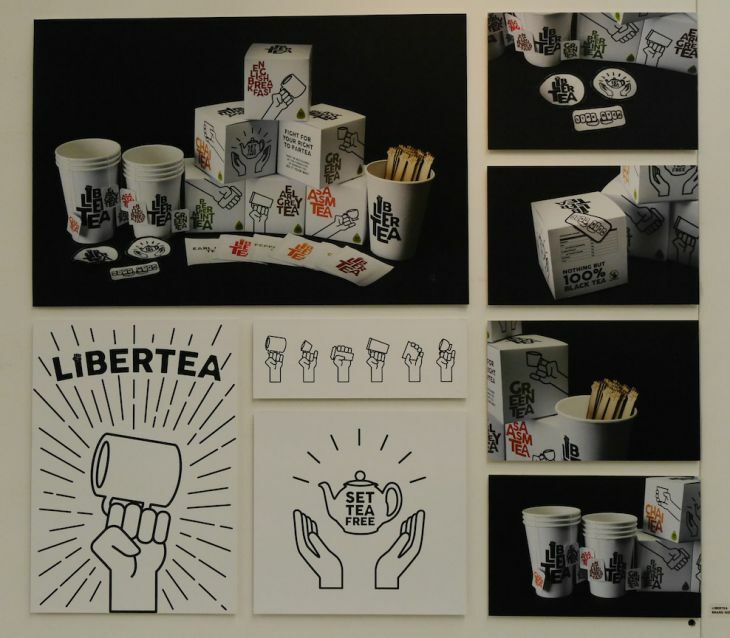 In 2016, second year students were invited to create contemporary typographical pieces interpreting classic lines from the works of Shakespeare, for a dedicated exhibition at London's Poetry Cafe. View the galleries below for more examples of our students' work. 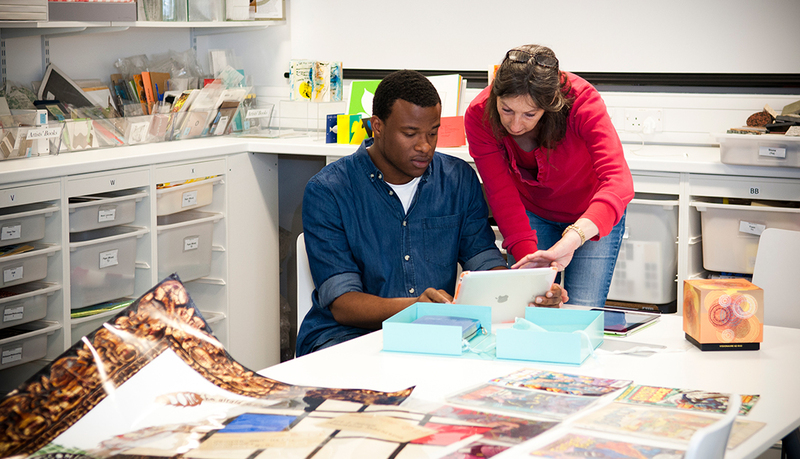 How can the BA Graphic Design support your career? 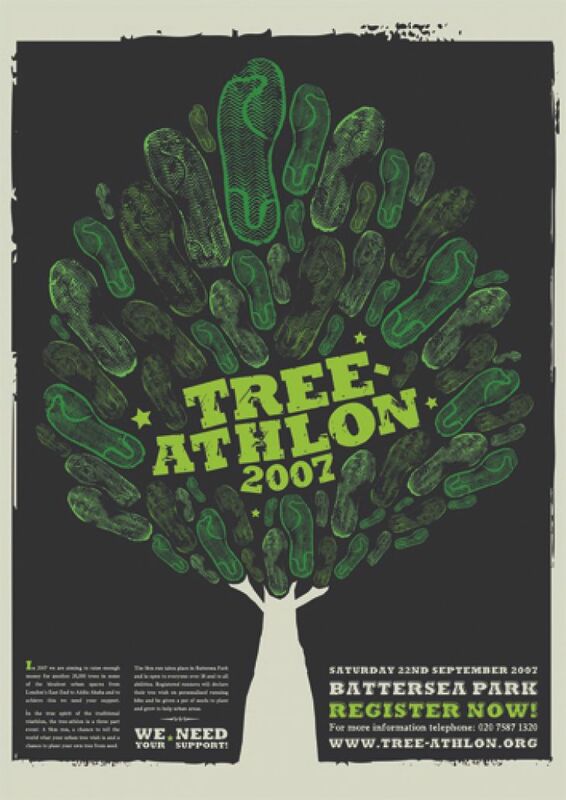 Our Graphic Design degree has an excellent reputation within the design industry and has very strong links with art and design employers. Many of our students undertake placements at top design companies in their second year and our industry partners support us with live projects and give visiting lectures. 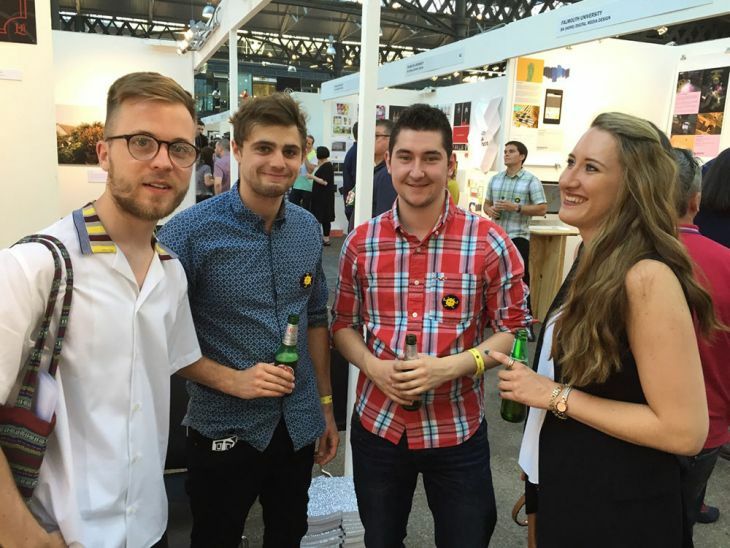 Hundreds of art and design agencies, organisations and other employers also attend our final year degree show each year. Graduating from this course opens up a wide range of exciting career opportunities. Recent graduates work for magazine publishers, design consultants, advertising agencies and media providers all over the world, including the BBC, Stylist, The Sunday Times Magazine, Eye, Nickelodeon, Pentagram, Interbrand, Imagination, 20/20, JKR, Ogilvy & Mather and Leo Burnett. 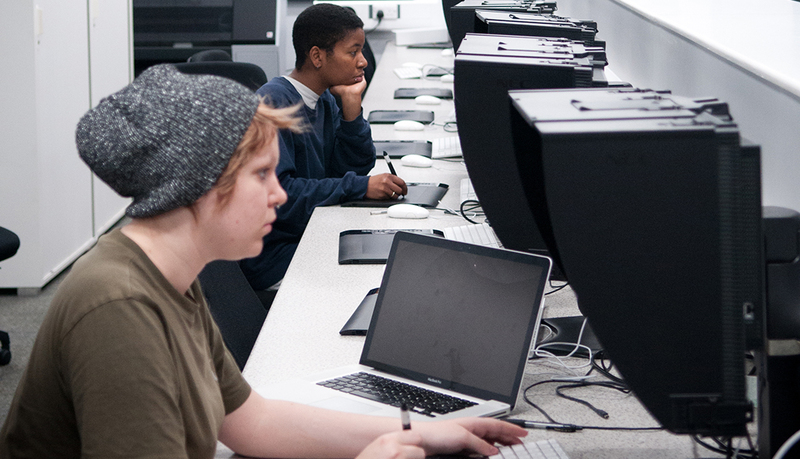 Our amazing facilities include dedicated graphic design studios which will help you to learn to work in a professional design environment. The wide range of facilities, some of which are detailed below will enable you to develop and produce creative design solutions to a very high standard. 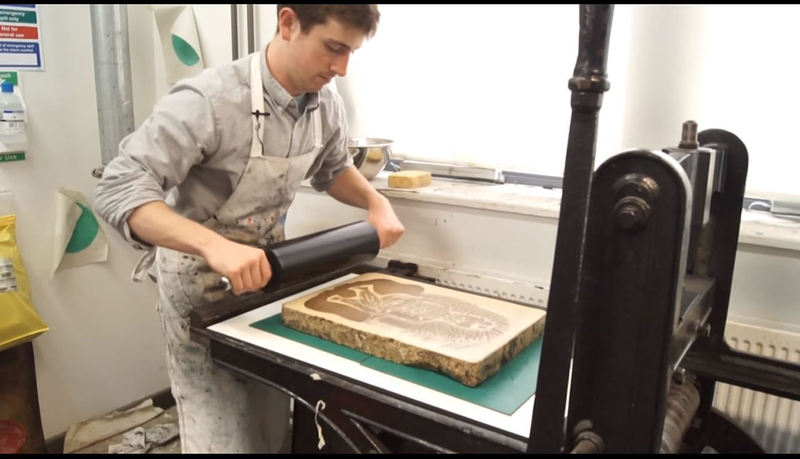 You will be able to explore the medium of print in a wide range of formats, including screenprint, intaglio, etching, engraving, stone litho, dye lab and textile printing. 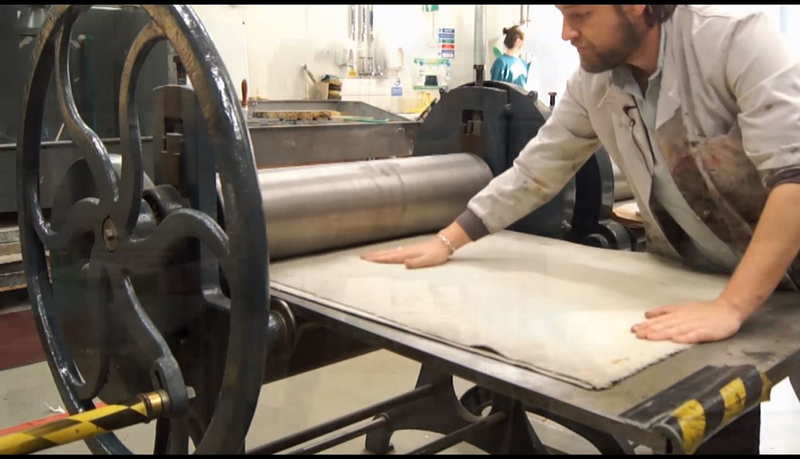 The open-access workshops have printing tables, etching presses, aquatint cabinets and lino and litho preparation areas where you can produce your work. 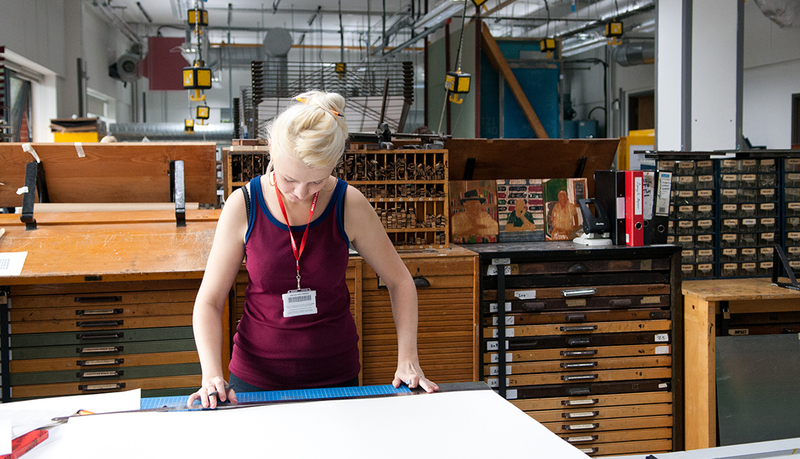 The workshops also include a letterpress typographic area, with a wide range of traditional wooden and lead moveable type. The extensive suite of 3D workshops houses an incredible range of facilities and machinery, 5 Dimensional milling machines and CAM-CAD lathes in the CAM lab, Mig, Tig and Arc Welding equipment, large CNC Router, computer controlled lathes and saw tables, laser cutters, perspex oven and vacuum-forming machines. 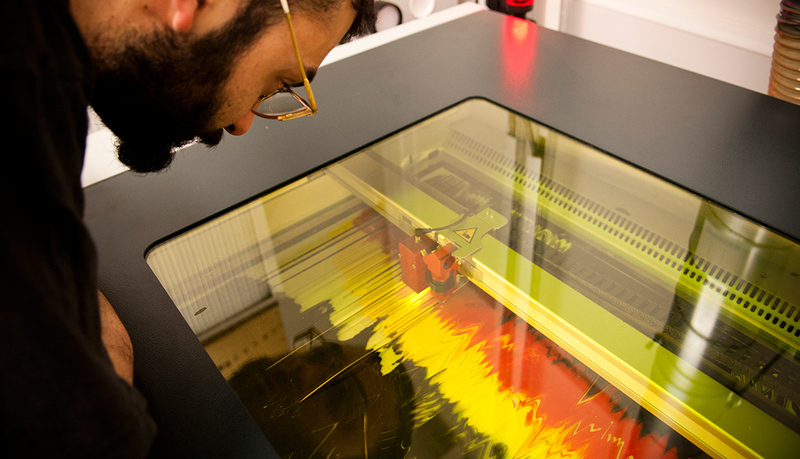 Students and staff can work with wood, metal and plastics and the latest technologies, including laser cutters and computer-controlled 3D printers. 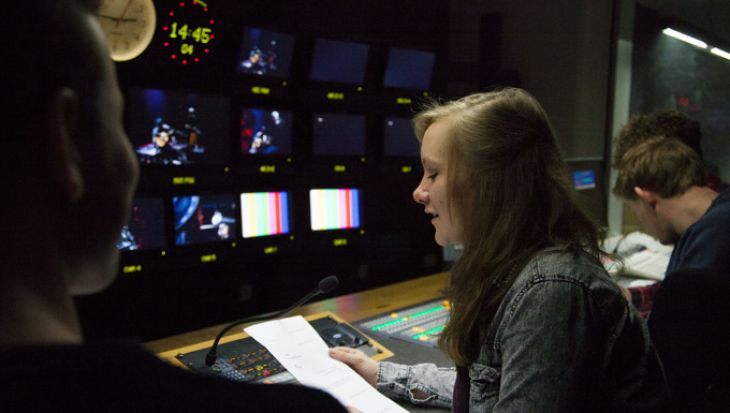 We have a broad range of studios and facilities for photography, including four professional studios. The studios include a large-scale infinity cove for portrait, full figure or group photography with extensive overhead lighting track and colourama systems for flexible professional lighting options and easy change of background colour and effects. Our state-of-the-art digital editing and printing facility features high-end Apple Mac workstations and scanners. 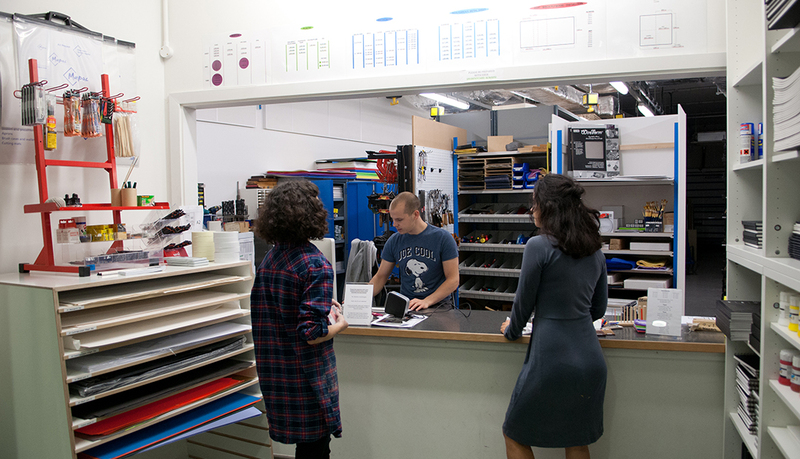 The workstations are networked to an extensive range of professional-level photographic printers equipped with the latest software, so that you will have a broad range of printing options available to you. You will also be supported by expert technical staff, trained to help you get the most out of your design and photography work. 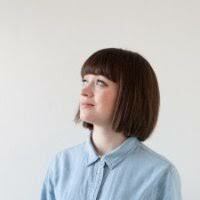 Claire has a particular interest in typography and letterpress. She graduated from Staffordshire University and completed her postgraduate studies at the London College of Communication. She is currently combining teaching with professional practice. Andrew created sonicFonts (sound reactive typography) using Quartz Composer for his MA in Design for Interactive Media. He founded the Astonish Me Press, co-founded design practice StudioGossett and Omnific Studios. He has designed and produced books for artists and galleries around the world. Amanda studied at the Royal College and the Rietveld Academy, Amsterdam. Designer working across disciplines to innovate through design, science and technology, to capture insight into human centred problems. Editorial Illustration and academic book jacket design for Routlege and Methuen. Spitting Image Productions – Puppet making animatronics and art direction / international franchise development, corporate video and advertising. Optical Illustrations – Director / Artificial eye design and production services for film, print and television. Janet worked for several leading London design groups and as creative director of Revolution. She is currently working independently as Ameer Design Limited specialising in identities, literature and design for print. 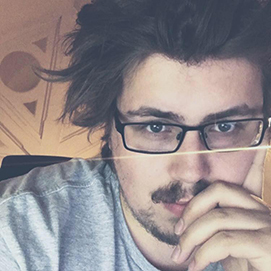 Andy is a professional award winning designer, photographer and artist producing book jackets, corporate identities and conceptual album covers. He is working with major players in the magazine, publishing and music industries. An award winning designer who has worked at distinguished design studios such as Andrew Howard, R2design, Ahab Editions and Whynotassociates, Pedro now runs his own practice, P.G. Howlin'. During her studies at Middlesex University, Victoria won the following awards: Middlesex University Achievement Scholarship; Middlesex University Chancellor's Academic Scholarship; Precedent Communications Scholarship; RSA Design Directions Award; D&AD Student Awards; YCN Book 08-09 Graduate Showcase; Wallpaper* Graduate Directory 2009. 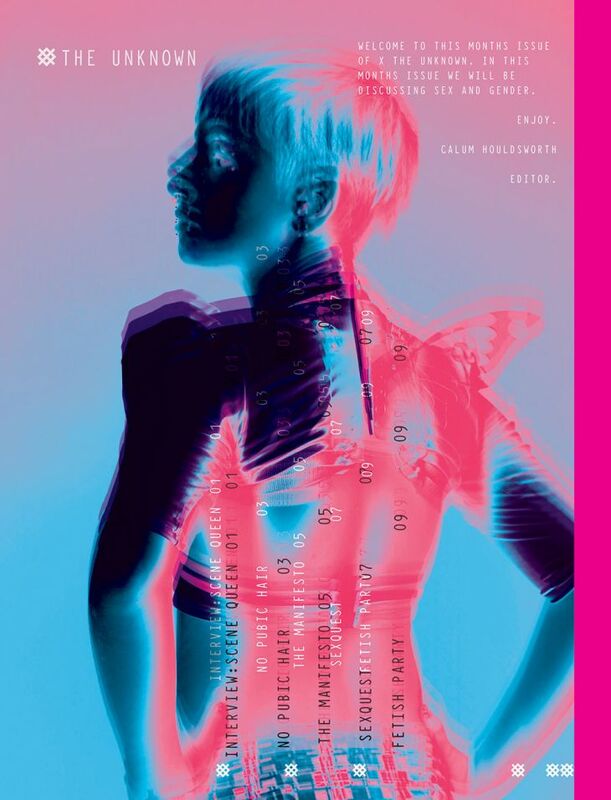 Upon graduating Victoria secured a job at her chosen design company, The Church of London, a creative agency specialising in communication through innovative design and creative content where she is now Art Director. I came to Middlesex with a great enthusiasm and passion for graphic design. I was encouraged and supported, with a wide range of disciplines and briefs to respond to, which helped me find my own direction. It was fantastic to have so many hands-on creative opportunities from the outset with photography, letterpress, printmaking and 3D design. By the time I reached my third year I had a very clear idea of what I wanted to do when I left. I had an opportunity to complete an internship as a part of the course, and exhibited at a Free Range exhibition in central London, which as a new graduate was great exposure. I found the tutors to all be supportive and inspiring people to work with, and the general feeling on the course to be friendly, collaborative and highly motivated. 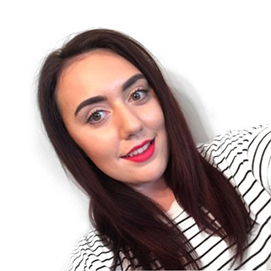 Holly graduated from Middlesex University having already kicked off her career as a digital designer at a prestigious design agency. M & C Saatchi Mobile came to the University during my second year and I took the opportunity to speak to them. I showed them my portfolio to get some feedback, and then found out they had an internship available, which I was ultimately chosen for. In February, I received an email telling me a position for Junior Designer had come up and was offered the job after the second interview. I love the facilities at Middlesex. You have the studio space where you can work and see other people’s projects, and you can get inspired by your classmates. Then, you go to the library and mix with other students, such as fashion students, and you can really get inspiration from others’ work too. My years of studying at Middlesex not only allowed me to find myself and my creative way, but also enhanced and bettered everything I do. Each tutor really understood who I was and helped me accordingly, they gave me advice that drove to knock each project out of the park beyond my own expectations. With their help I really found my direction and for that I’m truly glad. Each brief was a new challenge, helped my learning and tested out new skills. Never had I imagined all these things I would learn beyond graphic design. I had never felt more inspired, motivated and confident before my time at Middlesex University. After I graduated from Middlesex University with a first class honours degree and a diverse and strong portfolio, I returned home to Norway where I got hired at the leading newspaper Agderposten Medier as the team’s designer. I have also opened my own online shop where I sell my art and continue to freelance under my brand SPACE BOY. 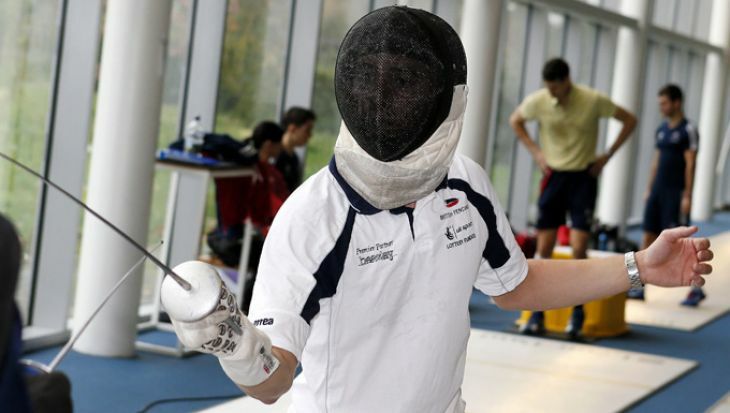 Whilst studying at Middlesex, I found that the professional experience of the tutors truly shone through. Their experience ranges from conceptual development to practical programme knowledge in both digital and print design. 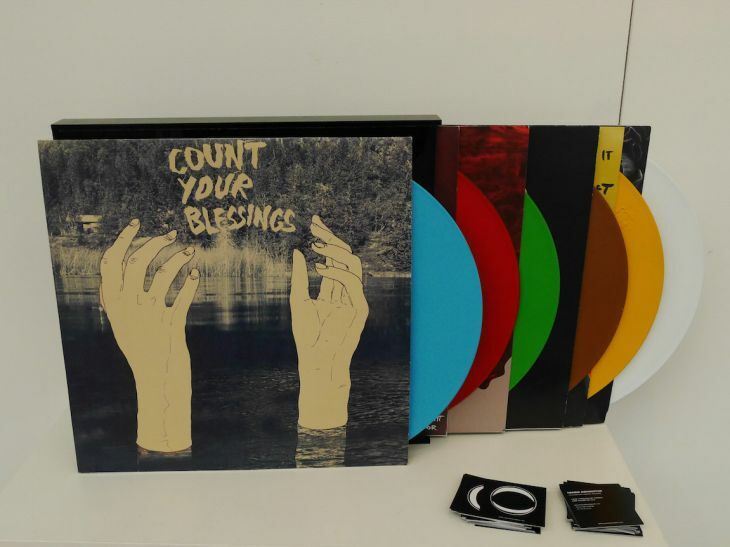 I graduated with a diverse but commercially viable portfolio that design studios really respect. 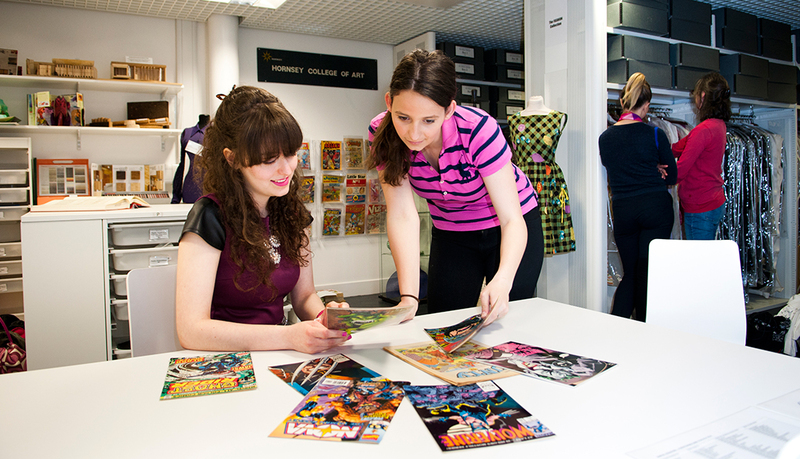 The department also has great connections to the industry, which gives you the opportunity to get hands on work experience that looks great on your CV. I did internships for several companies including The Sunday Times and the multi award winning studio Stranger and Stranger. With various awards under my belt and a first class degree I was hired within the first month of graduating by my current studio FEED, where I love working. I will be starting my Masters course in September at the Royal College of Art. 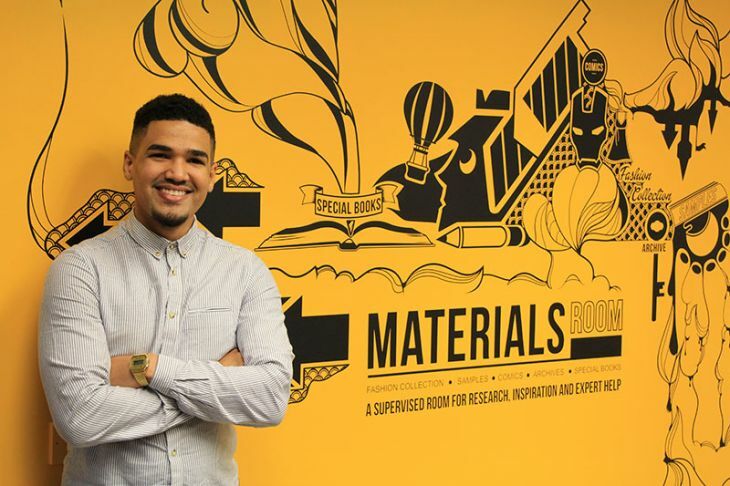 Upon graduation, Michael was highly praised in the design press for his project BeatCity. 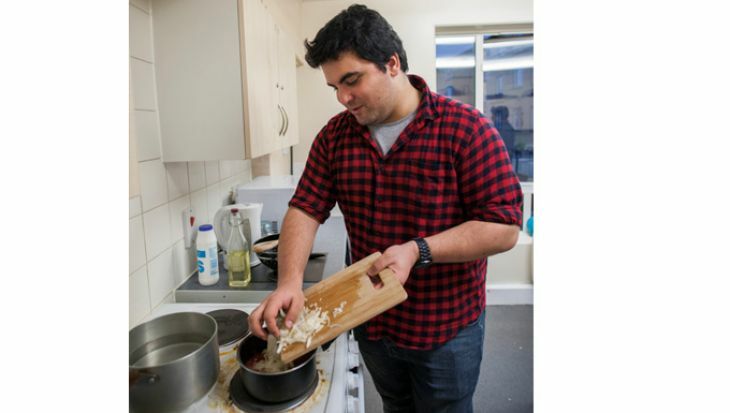 My experience at Middlesex University has been great. I've graduated with first class honours and I couldn't be happier. I'm the first one out of my immediate family to go to university. The tutors have been a major help throughout. BeatCity was my final major project where we had to select an area that we were personally interested in. I chose branding as this area allows you to explore lots of different areas of design. Having internships throughout the course and straight after graduating has been amazing. I would definitely recommend Middlesex for graphic design. Lia was named in the UK's Top 35 Creative Graduates 2010. 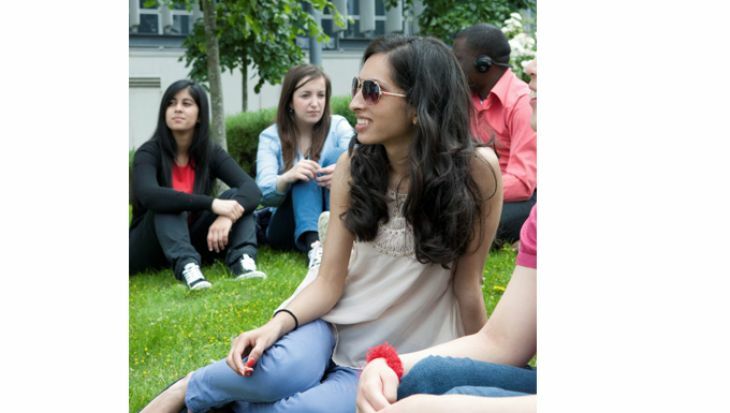 After Middlesex University, I moved back to Vienna, where I started off working as a freelancer for an advertising agency and moved on to be a graphic designer for Ogilvy & Mather. Two projects from my college portfolio were developed on a larger scale for our clients and I won The Golden Venus for some wine labels I had designed. My years at Middlesex helped me so much in my creative thinking and also enabled me to build up a portfolio that has been very successful. Each tutor really took their time to work on projects with me, the facilities were more than great and in general the course was open, with a certain freedom to break from classical graphic design and find your own path, for which I am very grateful.